As early as 9,06 € month financing with a maximum maturity of 18 months; total amount 163,08 €; Bound annual borrowing rate 5,74 %, effect. APR 5,90 %. These figures are also the representative example in the sense of §. 6a paragraph 4 PAngV Agencies are exclusively by BNP Paribas S.A. Niederlassung Deutschland, Standort München: Schwanthalerstr. 31, 80336 München. 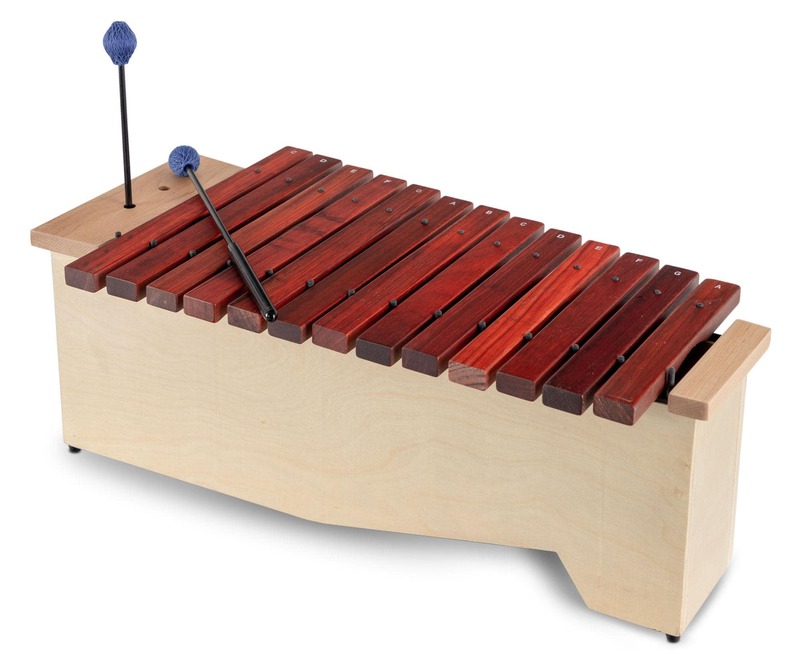 Top equipment for a steal of a deal - for Orff groups and percussionists! 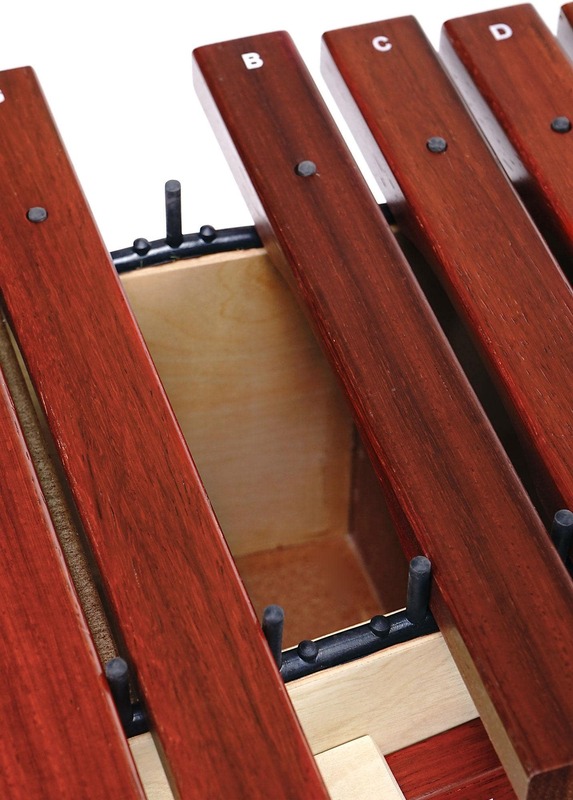 The Classic Cantabile AX-1600NG alto xylophone is made of the best tonewoods and is the ideal instrument for Orff instruction, as well as for music education and therapy. 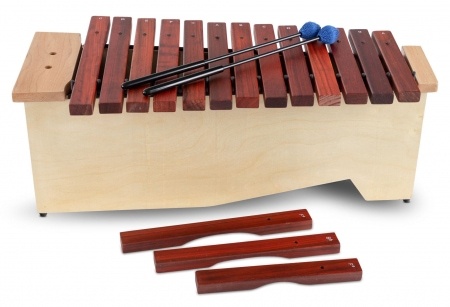 The large resonance box made of 12 mm thick basswood with 5 different sized resonance chambers guarantees high volume sound. The 31-mm wide soundbars are rubber-mounted and can be easily removed or replaced. 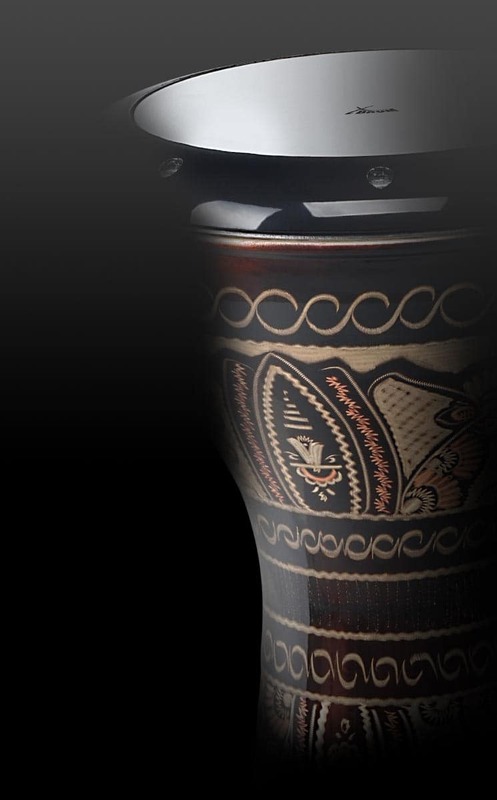 This feature is especially suited for beginners – you can adjust piece by piece to your respective skill level. In addition, the soundbars, which range from c1 to a2 are labeled making playing easy for children and beginners. Your package includes three halftone bars (F#1, Bb1 and F#2), so you can play other keys (G major, F major, E minor & D minor). 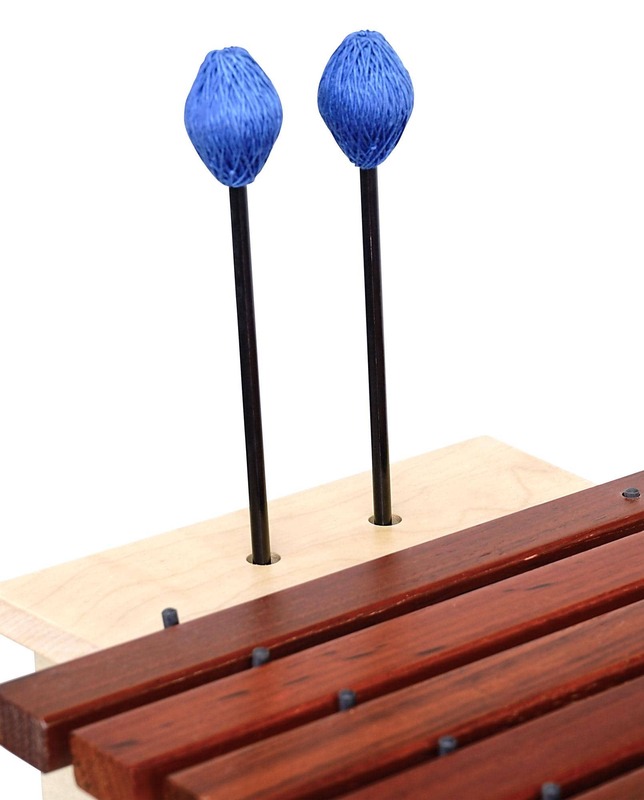 Of course, there is 1 pair of wool-covered mallets included. 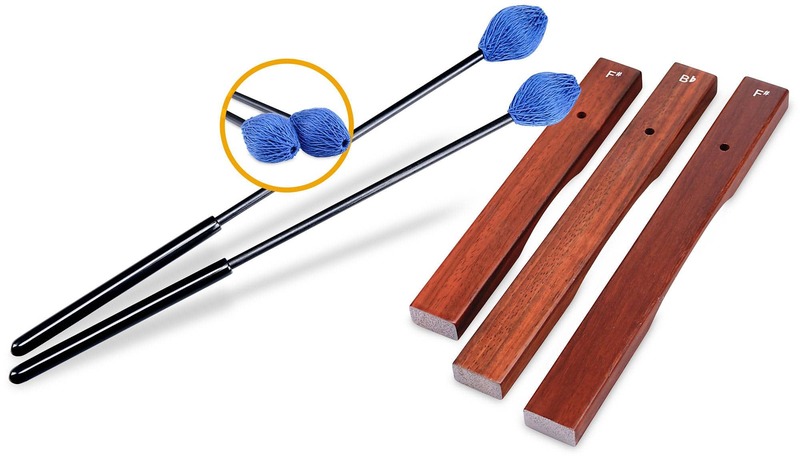 The additional soundbars can be held in the side-mounted compartment, and the mallets are safely held in the holes on the top.